Welcome to 2018, BeerBods Plus fans! 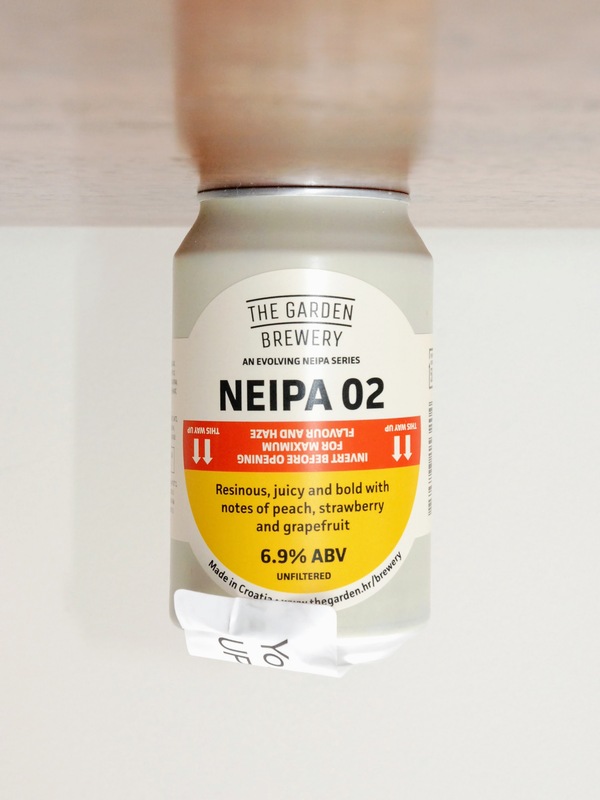 This year kicks off with Garden Brewery, NEIPA 02 aka the Stranger Things beer. Featured in BeerBods Plus box 4 on 4 January 2018. There’s plenty of debate around this particular style of beer. Some people love it; some people think it’s just a fad. Is it just a reflection of beer drinkers’ changing tastes? Or are we missing the irony of IPAs developing into a ‘drink as fresh as possible’ beer when they started out heavily hopped in order to survive the long sea voyage to India? Something to chew on perhaps while you upload your iceman pour to Instagram. Find the brewery on Twitter at @GardenBrewery1 and on Instagram at @thegardenbrewery. Serve this beer at 7°C to 10°C; at least an hour in the fridge, maybe up to 90 minutes. 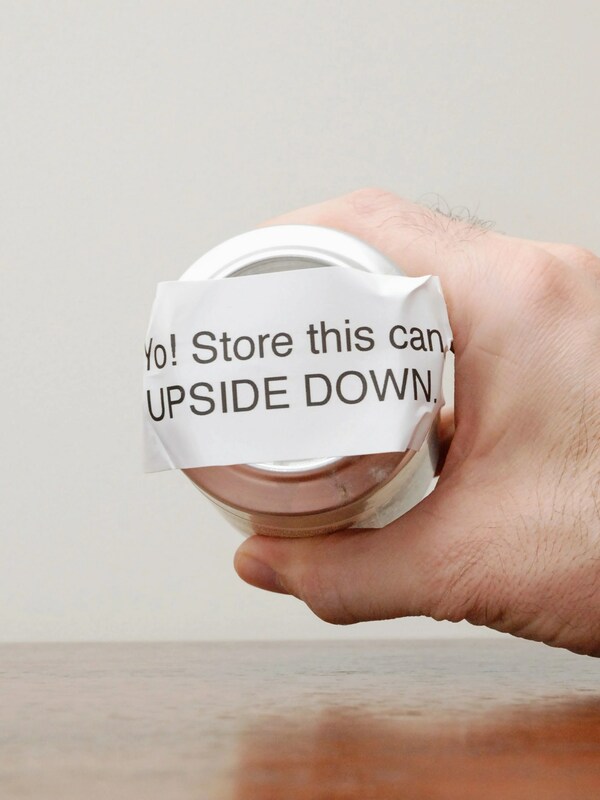 As ever, be wary of over-chilling your beer. More chill means less flavour. You can read more about this in my post on recommended serving temperatures. NEIPA usually means haze for days. The typical appearance is a hazy orange body and a thick lasting white head. This one doesn’t seem to be as hazy as most. Nevertheless it should feel creamy and smooth in your mouth. Expect a pale malt profile of lightly toasted bread or crackers quickly moving to a big tropical juicy-fruit hit. I’ve also seen melon and tangerine mentioned in tasting notes for this beer along with descriptors like silky and juicy. Generally NEIPAs are less bitter than IPAs, so the resinous note should probably be fairly gentle. We could be in for a real treat here! If you want to know more you can watch the BeerBods crew taste this beer. There doesn’t appear to be any information about this beer on the Garden Brewery website. Usually at the end of articles I’ll suggest people continue the conversation in the comments. That won’t work here of course as the whole idea is to talk about this together on Twitter (at 10pm on Thursday 4 Jan) using the hashtag #BeerBodsPlus. So instead, I’ll ask that if you’ve found this page useful please share it around using the handy sharing buttons just below. Cheers!